The Official report into the health of social care was published today and it does not make for good reading. 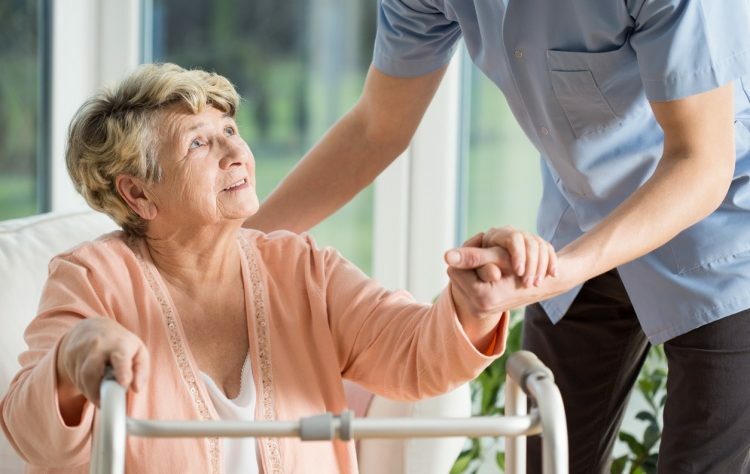 1 Adult social care comprises personal care and practical support for older adults who cannot manage the tasks of everyday life and for working-age adults with physical disabilities, learning disabilities, or physical or mental illnesses. It also includes support for their carers. 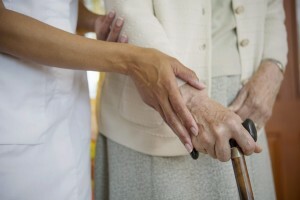 Most care is provided unpaid by family or friends (known as ‘informal care’). The amount of informal care provided affects the amount of formal care that is needed, provided and publicly funded through local authorities or through people funding their own care privately. Policy choices on eligibility for publicly funded care changes the number of people who qualify, and therefore the number who might need to buy their own care, rely on informal care, or have their care needs unmet. 2 In 2016-17, net current expenditure by local authorities on care was £14.8 billion. Additionally, around £2.0 billion of funding allocated to the NHS was transferred to pooled budgets with local authorities, through the Better Care Fund, to support care. Local authorities commission most care from the independent (private and voluntary) sector. Around 65% of providers’ income comes from care arranged by local authorities, so public funding is essential to the sustainability of the sector. Care arranged by local authorities includes some contributions from users. Estimates by the Office for National Statistics and Carers UK, respectively, of the value of informal care range from £57 billion to over £100 billion per year. Demographic trends suggest that demand for care will continue to increase and people’s care needs will continue to become more complex. To meet these challenges, the care workforce needs to grow and the nature of care and support needs to transform. 3 In 2016-17, the care workforce in England consisted of around 1.34 million jobs in the local authority and independent sectors. The full-time equivalent number of jobs was around 1.0 million. This excludes an estimated 145,000 job for personal assistants, employed by recipients of personal budgets and self-funders, and 91,000 people who have care jobs but are employed within the NHS. Here is the link to the full report, it is interesting albeit alarming.